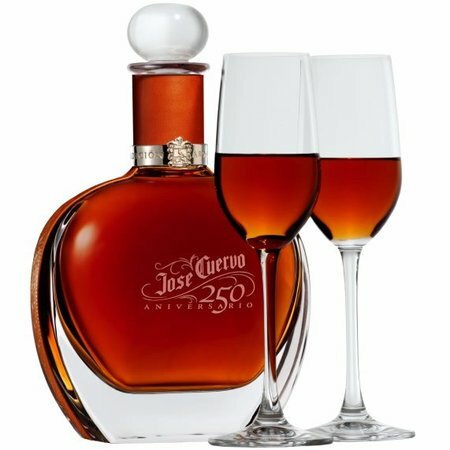 Ironbound Action: The world’s leading car manufacturer Ford Motor Company and the World’s Number 1-selling Tequila Jose Cuervo announced a joint initiative to develop sustainable bioplastics using agave plant byproducts. Ford cars on average have about 400 pounds of plastic. The shift to green composite helps the planet, reduces costs, and can potentially increase efficiency from lighter than traditional petrochemical plastics. Since 2000, Ford has been shifting towards sustainable materials such as soy foam, caster oil, wheat straw, kenaf fiber, cellulose, wood, coconut fiber, and rice hulls. Concentrating on innovative ways to create value for society inspires employees, attracts customers, and has a positive impact across industries.